Hi there John, welcome to the grown-up club. not good if this is the place to make this request or question as take but I 'm desperate searching and testing consegir maps to a map that brings Spain and Romania that have a tomtom xl of 1.89 GB and not to map and test that would be one of Europe take in 2GB but no way to locate the ideal and I would not care the version that was 965.960 , or 950 I would not care I just want to consegirlo for me is very important to have thanks before hand if you could help me. No chance to navigate continuous from Spain to Romania with a map for a 2 GB-device. You must use 2 different maps like Eastern_Europe_965_7250 and Europe_South_965_7250 (∑1,66GB, linked Switzerland-Austria) or Eastern_Europe_965_7252 and Europe_1GB_South_965_7280 (∑1,45 GB, linked Switzerland-Austria or Germany-Austria). If your Tomtom stopped working, what would you get now? Would you try to get the same as before secondhand? I personally would stick witn a second hand TT cos we know all about cracking all available maps etc and we have a damn good network of experts here. Yes, after all the time I've spent updating this one, I feel I know it inside out. It's only eight years old, but one day it will just stop working. If you're not worried about Live services then a 520 or 530 is the way to go or a 540 or 550 for Live services. 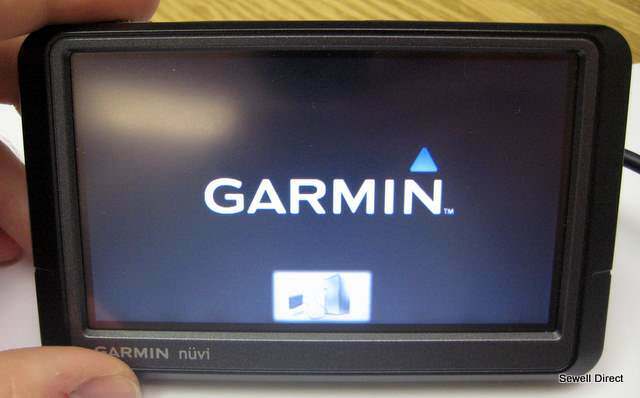 Because so many people want "free" lifetime maps (which we basically can get around here anyway) these older NAV2 devices are coming down in price all the time so it really is a no-brainer! Forget paying even £1/€1/$1 extra for a 720/920/730/930/740/940/750/950 as all you get is larger internal memory which you don't need with an SD slot anyway. Re The 540 or 550 for Live services, can these be used for free or is it a monthly fee. Thanks. For Live You need to pay £47/year or occasionally hunt for some deals on eBay (I've got myself half price Live Services card).